Talented Tamil star Vijay Sethupathi has surprised 100 senior Tamil film technicians by gifting them gold coins. The actor will gift a gold coin each to the members of the 24 crafts on the occasion of Indian Cinema completing 100 years. Three senior members of Film Employees Federation of South India (FEFSI) will be chosen from each craft to be honored by the actor. The gold coins ​will be distributed on May 1 to coincide with May Day. 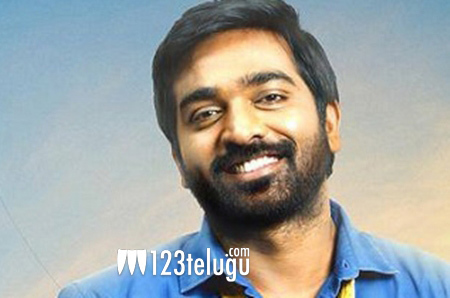 Speaking about his noble decision, Vijay Sethupathi said that cinema has given him everything and that this is his humble way of giving back to the industry. Vijay lamented that most senior technicians are left without work with the advent of digital technology in films.